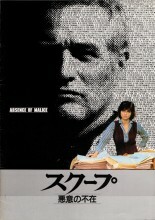 Sold only in Japanese theaters during the film’s initial theater run in 1981!! Filled with lots of GORGEOUS full color/B&W photos from the film and more!! A MUST for any fan/collector of aformentioned stars! 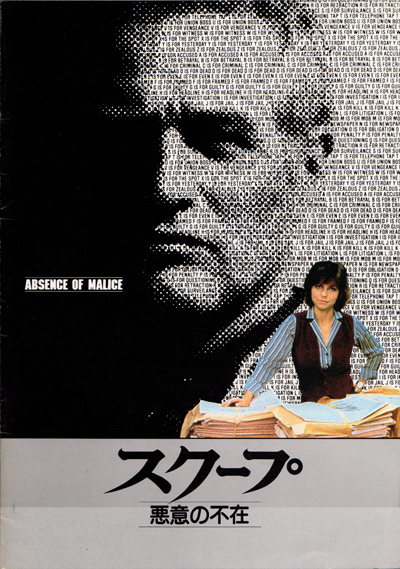 Click the button below to add the ABSENCE OF MALICE Original JAPAN Movie Program PAUL NEWMAN SALLY FIELD to your wish list.